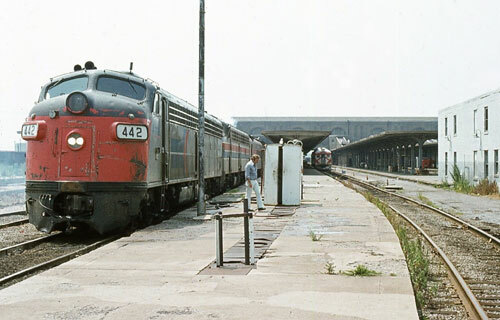 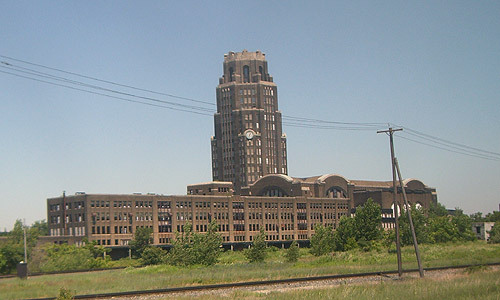 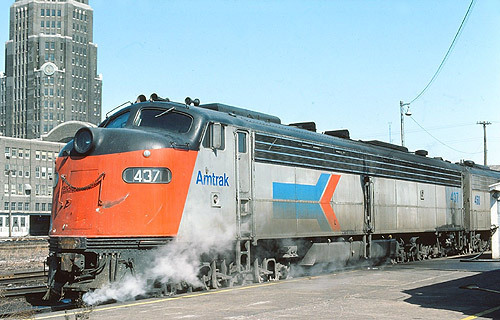 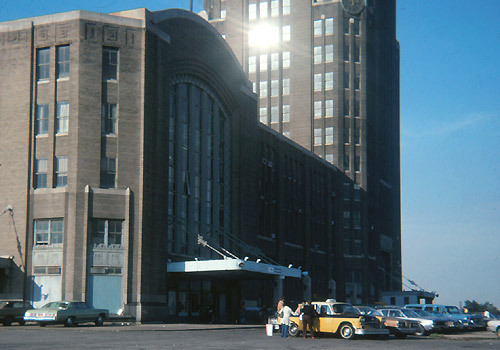 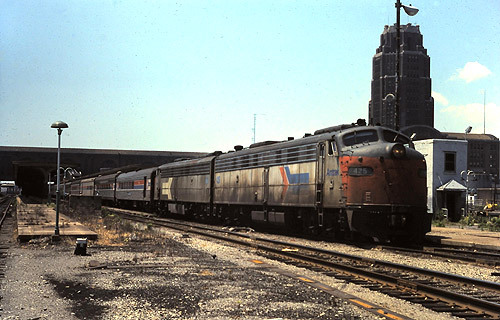 Amtrak used Buffalo Central Terminal from May 1971 to October 1979. 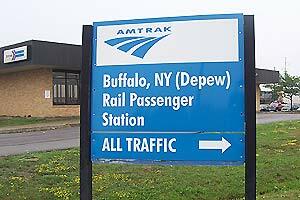 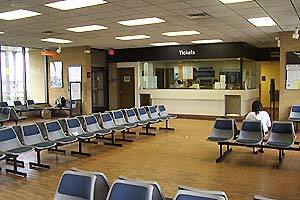 Amtrak Buffalo Depew Station opened in October 1979 and replaced the Central Terminal. 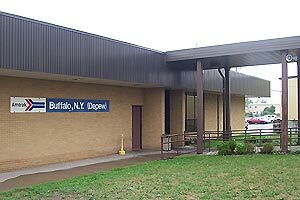 The huge terminal facilities are currently abandoned. 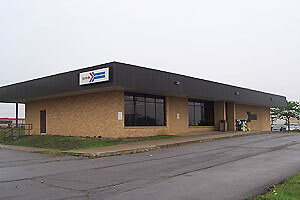 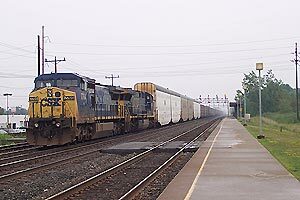 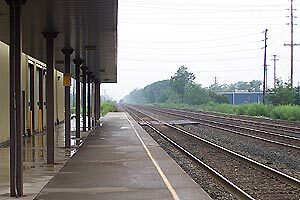 Current Amtrak Station was built in 1980.